Join Us for CrossWalk Wednesdays! CrossWalk Kids starts with a meal then workshops such as Bible Games, Creative Drama, Movie/Video, Snacks and Puppets and closing group activity/worship. Questions? 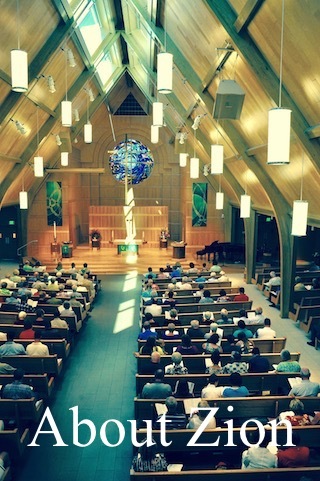 Contact Erin ezimmerman@zionanoka.org. CrossWalk Confirmation is grounded in the basics: weekly worship, worship involvement, weekly learning on Wednesday evenings, faith growth and community service. Questions? 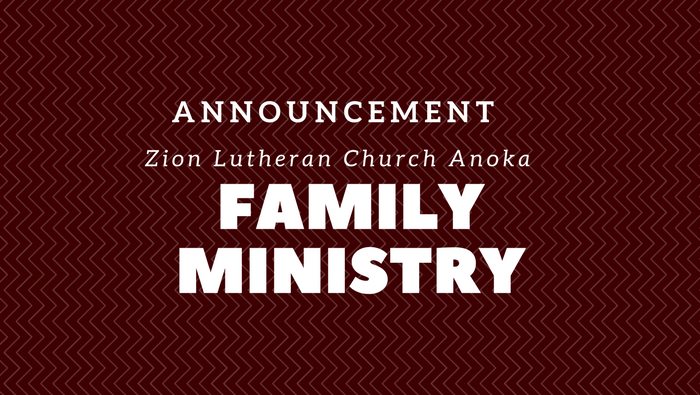 Contact Pastor Mike mrueckert@zionanoka.org. The purpose of CrossWalk High School is to encourage, equip and empower high school youth to explore what it means to be a disciple. Questions? Contact Josh jmyroniuk@zionanoka.org.